As an official member of International Air Transport Association –IATA, Carnival Group can book and reserve air tickets directly from many major airlines around the world. Using air tickets of Carnival Group Service, customers always have opportunity to access itinerary quickly with the most competitive price. 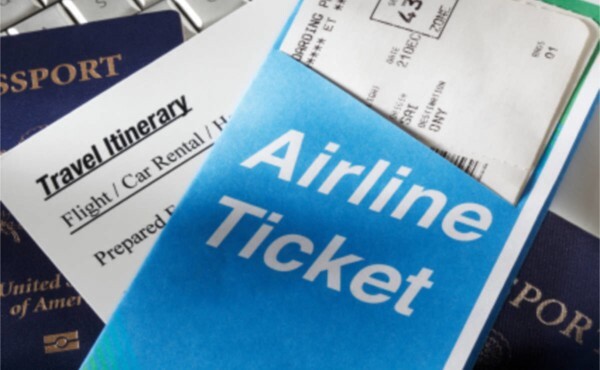 - Support to change date, flight time, refund ticket quickly and conveniently.